Smith’s Acres LLC is a family owned and operated garden center and farm stand nestled in downtown Niantic. We are staffed by a wonderful group of women affectionately referred to as “Veggie Girls”, a name coined years ago by one of our nephews. Hardworking, artistic, fun-loving – these women who are anxiously awaiting the opportunity to help you become successful in your garden. 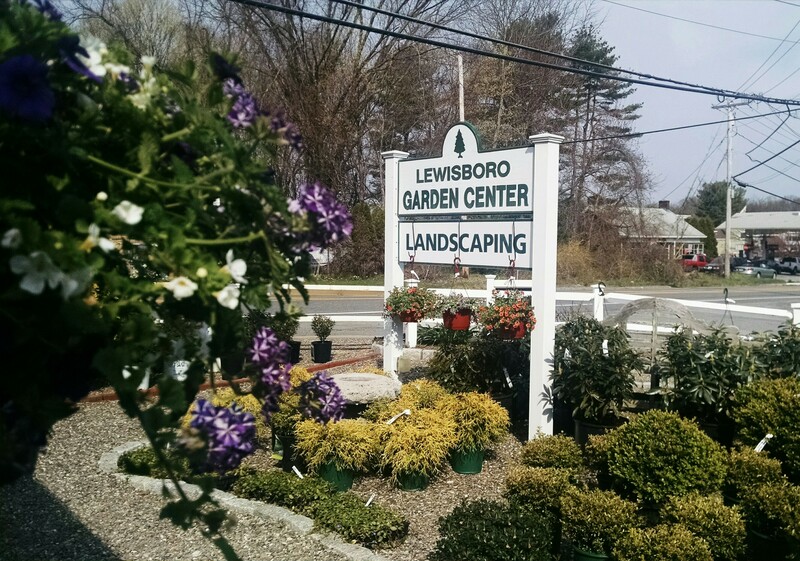 We are all about everything local and carry exclusively CT grown annuals, perennials, trees and shrubs. The vast majority of vegetable & herb plants, annuals and hanging baskets come right from our farm in East Lyme.